I've been using the cold pressed rose hip oil for about six months. I won't be changing my routine at all!! My skin looks brighter and feels softer. I have noticed that my blemishes are not as obvious as before. I can't get enough of the rose hip oil I am currently using it am and pm. I am 40 and I have had compliments from my colleagues on how good my skin looks. That says it all for me. Don't take my word for it, try it for yourself. It smells like a cheap wheatgerm oil.... very little rose hip in it. I should have spent more money and bought a high quality oil for a better company. I contacted customer services but they didn;t care enough to respond. I would advise shopping elsewhere. Leaves the skin really smooth overnight and not too thick of an oil. The smell isn't overpowering either. No difference between this and more expensive Rose hip oils. I’m on my third bottle. It’s perfect under moisturiser, especially now with the cold temperatures. Really mositurises, and evens skin tone over time by calming irritation and dryness (I have Rosecea) . something wrong is with this oil. My face is always really itchy no matter how I applied it (dry skin, wet skin, mixed with other moisturizer). I ended up with skin full of spots and bumps. It never happened to me with different rosehip oils. Completely ruined my skin. 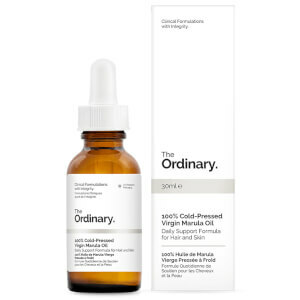 I used to just get the spots just on my forehead and hardly anywhere else on my face but since using this product I now get spots on my cheeks and my chin, which have scared (scaring spots have never been an issue for me). It has also clogged my pores, something I haven't been able to fix months later. 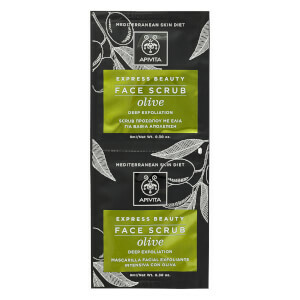 This product has caused so many problems for my face and now I very conscious about my face. 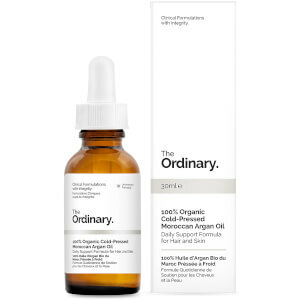 This is a lovely oil to use at bedtime, very similar to Ren's omega oil but a fraction of the price. I haven't used it long enough to comment on the anti aging benefits, however it is moisturizing and feels very soothing on tired skin at the end of the day. My skin does feel plumper after use. I am very happy with this purchase.